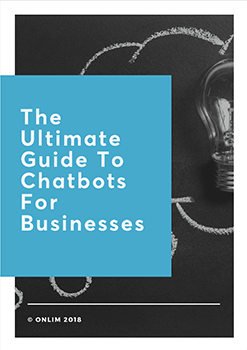 Many big companies are using chatbots to enhance their business. Cosmetics giant Estée Lauder has taken things a step further with a foray into augmented reality combined with chatbot technology. Augmented reality is a live view of a physical real-world environment. Its elements are augmented by computer generated inputs including sound, images or GPS data. Read more about AR here. With the rise of both technologies set to play a pivotal role in technological developments over the next year, it is amazing to see such a strong innovation taking an early lead. The purpose of the AI/AR combined chatbot is to allow customers to try on their make up in a virtual environment without leaving the comfort of their sofa. 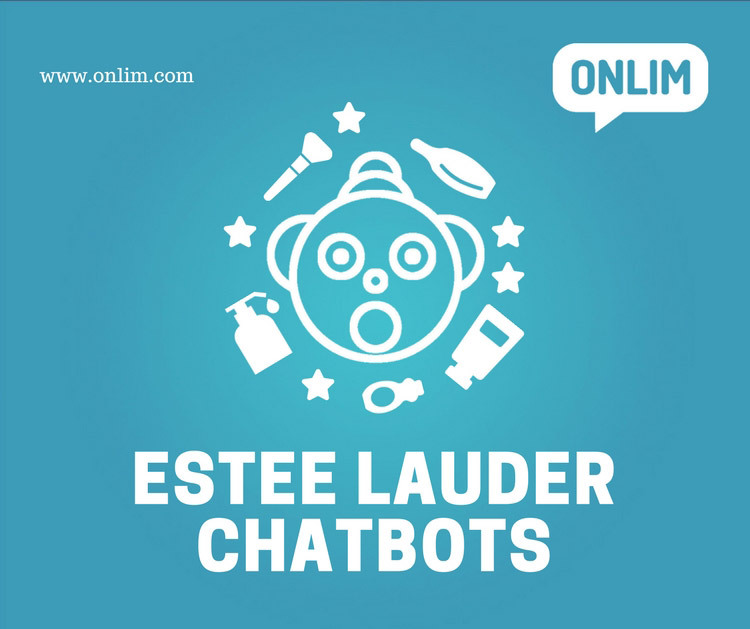 With internet shopping being the new favoured way for customers to make their purchases the Estée Lauder chatbot can only be a good thing. To begin with the technology has been designed to enable shoppers to try the range of Estée Lauder Pure Colour lipsticks. Clearly, this is just the tip of the iceberg. Full face makeup is sure to follow suit in the not too distant future. Facebook Messenger counted over 30.000 bots by the end of 2016. In April 2017 they hit 100.000 Messenger bots. To maintain their place as chatbot leaders, Facebook has cannily made sure the platform offers easy to use and aesthetically pleasing chatbots. Corporate clients like Estée Lauder are more than happy to get on board as the hard work has been done for them. Stability and functionality are driven by Facebook so even massive corporations can save some time and effort here. To bring in the AR part of their natty chatbot, Estée Lauder turned to beauty industry AR technology creators, Toronto based ModiFace. A lot of thought has gone into the app and shoppers can do more than just scroll through the shades. Searches can be based on skin tone and colour preferences. Customers can even pick a shade based on the colour of an object they particularly like. With this level of research, there is little doubt this will be a chatbot success. Failures primarily stem from an inability to meet the consumer’s needs. So a sophisticated AI/AR bot offering so much is sure to captivate the customer. Imagine being able to try on clothes and see how they hang on your body shape not that of a model showing your face. Without a doubt, the modern millennial welcomes this technology with open arms. After all, they want every experience to be instant and immediately gratifying. From a company point of view, this could also be revolutionary in reducing returns. With this technology in place, customers are more likely to make a purchase they are happy with. Rather than simply order to assess at home and return when it isn’t quite right. Estée Lauder and others are embracing AR and proving that it adds value to their business. Especially when combined with AI based chatbots.